Fyers Securities is a leading Discout Broker based out of Bangalore. 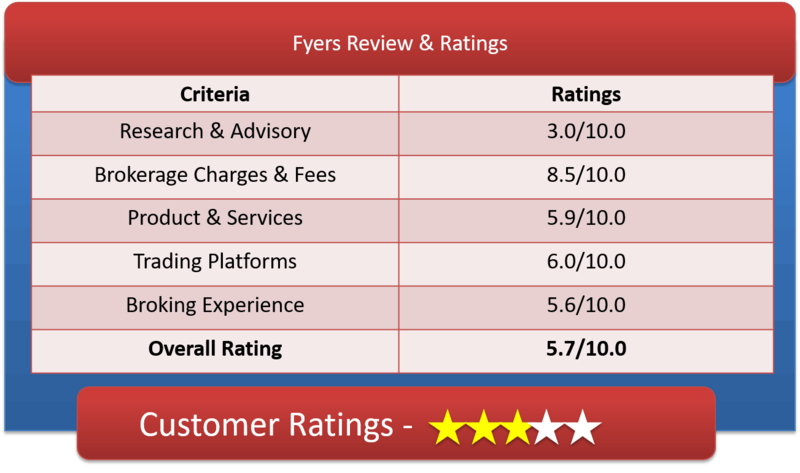 Lets have a detailed understanding of Fyers Review, Fyers Demat Account & Brokerage Charges. Fyers Securities is a revolutionary name in discount brokerage space founded in 2015 by young entrepreneurs. The broker is based in Bangalore and the member of NSE India and for demat, it has partnership with IL&FS Securities Services Limited. One can trade in Equity, F&O and Currency on NSE. Fryers falls into low brokerage discount brokers in India as it offers brokerage of flat Rs 20 per executed order for trading in F&O equity intraday, delivery as well as currency derivatives. The broking house has introduce a new way of investing in stocks called “thematic investing” where bunch of stocks are picked based on certain specific ideas called themes. The logic behind it is to focus on investing in the group of shares that suits your priority and preferences rather than investing in any single stocks. It is very much similar to that of mutual fund investment. Since this broker is a new player in the market, we can expect better and satisfactory customer service from them. Fryers provides email & phone support like most of other standard discount brokers. They have build a strong online knowledge-base, video tutorials & demo. They have referral program as well where you can earn 10% of brokerage generated by the clients referred by you. Fyers Securities has most up to date technologies in the market that can give you a cutting edge for crisp and smooth trading. Fryers’ powerful tools like Discipline Diary (A probability algorithm which can help in money management planning), Brokerage Comparison Calculator, Fibonacci Calculator, Brokerage Calculator, Option Strategies Calculator, Pivot Point Calculator and Referral Earning Calculator give them an edge over others. The Brokerage rates is competitive and simple. They offer flat brokerage of Rs 20 per executed order across all the segments. Their brokerage charges for Equity Delivery is .1% or Rs 20 whichever is lower. When compared to popular discount brokers, the brokerage of Rs 20 in equity delivery is higher than Zerodha (free) ,Upstox – RKSV (free), SAS Online (Rs 9). The brokerage for equity Intraday and equity future is .01% or Rs 20 whichever is lower is similar to Zerodha and RKSV and higher than Rs 15 of Trade Smart Online. Option trading at brokerage rate of Rs 20 per executed order which is same as nearby brokers like Zerodha (Rs 20), Upstox (Rs 20), etc. The brokerage for Currency Future is Rs 20. The brokerage for currency option is Rs 20. Call and trade – Rs 20 per executed order. 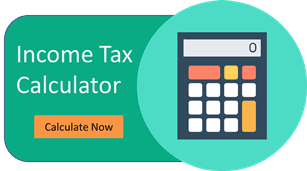 Admin square fee – Rs 20 per executed order. Flat Rs 20 brokerage for all segments. Robust tools and calculators to track your goals and estimate your future needs. Their distinguishing feature – “Thematic investing”. Innovative and advance in-house trading platforms across web, terminal and mobile. No hidden cost and subscription charges. Referral program and up to the mark customer support. How to Open Fyers Demat Account? Fill an online application form. Fill the Contact form. It is the power pack downloadable trading software of Fyers Securities. The advance features of this trading terminal are technical indicators, charts for indices, technical screeners, end of the day reports etc. It is the robust web portal of Fyers for seamless, smooth and flexible trading from home or work. It is the smart phone app of Fyers Securities with all the basic features and it even works at very low band width. The broker is new to the Stock Broking Industry but entered in the market with all the important tools and ideas to make investing a smooth and easy experience for its clients. Fyers will mostly suited for people looking for some advice on investment, trading in IPOs and Mutual Funds along with Equity and Derivative Trading. On and on a better Broker at a decent brokerage and services. No own DP service, they have tie-up with IL&FS for demat services.